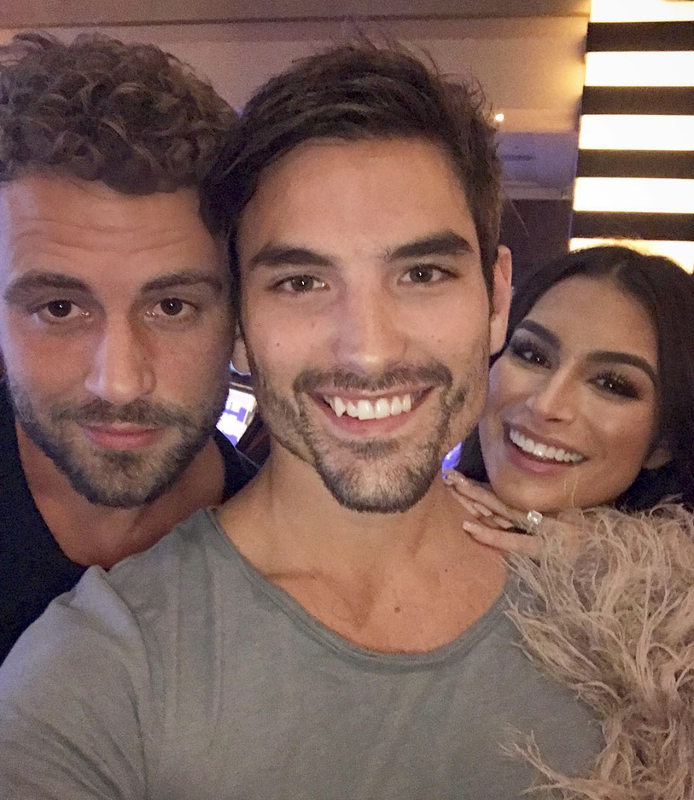 Episode 90: Thirst Trapping With Nick Viall – Aww Nick, Jared and my favorite third wheel. The former Bachelor has no interest in living the single life anymore, but in order to change that he has to swipe on the apps, hit the bars, and analyze text messages like everyone else. I love how uncensored he is in this podcast. Nick reads us some text messages from a girl he’s interested in and we try to figure out if she’s into him. He needs a female perspective. We also discuss thirst trapping, a social media tactic to get your crush to pay attention to you. Have you ever posted a hot photo of yourself with the intention of getting a text from a particular person? Click below to find out how effective Nick thinks the trick is.